Technology Did You Know ? 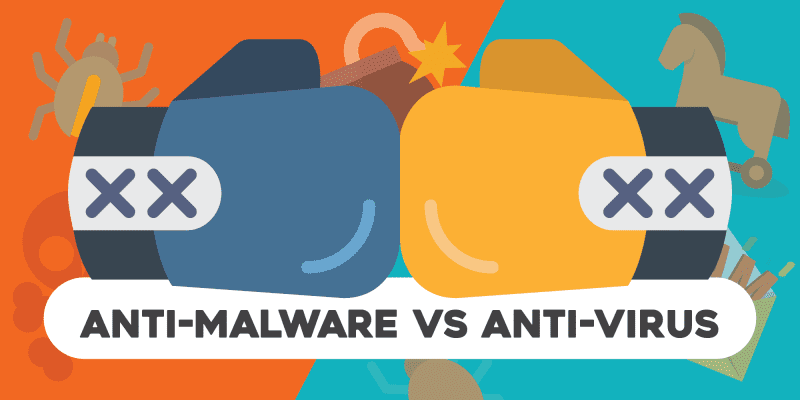 What Is The Difference Between Antivirus And Antimalware? Today in this article we will help you to explore the worlds of antimalware and antivirus. So, do you know exactly what they are, their use and differences between them? Hence, if you do not have an antivirus tool running on your computer, then keep one thing in your mind that by doing so simply you are leaving your computer open to attack and vulnerable. 1 What Is The Difference Between Antivirus And Antimalware? 1.1 What is a Virus? 1.4 Are Antivirus and Antimalware same? 1.5 Antivirus or Antimalware? Which one to use? Today in this article we will help you to explore the worlds of antimalware and antivirus. So, do you know exactly what they are, their use and differences between them? If you do not have an antivirus tool running on your computer, then keep one thing in your mind that by doing so simply you are leaving your computer open to attack and vulnerable. 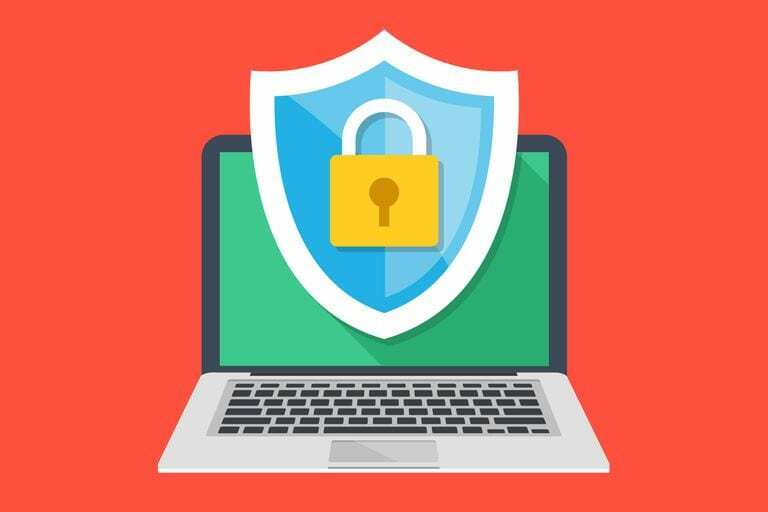 As most people know very well that having antivirus installed on their computer is as essential as having the means to view and edit documents, especially with devices that are often permanently connected to the Internet. 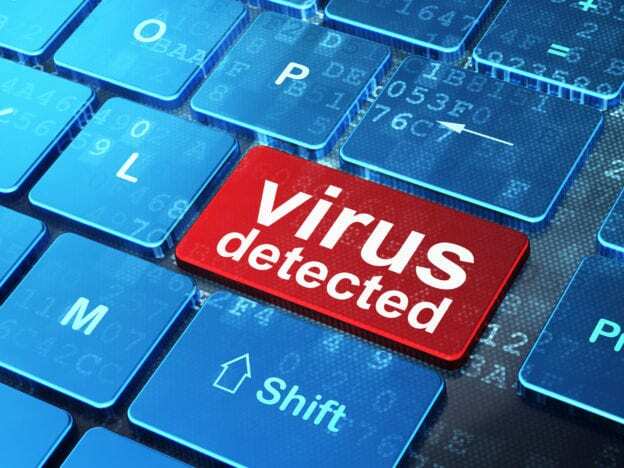 Computer viruses seem to be more frequent now than ever, hence, it is vital for every user to protect their computer with an Antivirus tool simply to avoid any type of cyber attacks. As antivirus software was first introduced in the 1990s, both for home users and businesses, as the first line of defense against viruses infiltrating computers and entire computer networks. However, although the threat landscape is growing, different types of attacks have started to become more frequent and antivirus programs have had to change to keep up. But, what about antimalware? Basically, antimalware tools are programs which were simply designed to combat ransomware and Trojans. But, what are the real differences them? If you don’t know then do not worry about this, as we will explain everything here. Viruses first appeared in the 1990s when the first antivirus tool was introduced as we told earlier. They were designed to replicate themselves in infected computers and to destroy information. Viruses can be of two kinds. Direct Action that remains hidden in the memory of the computer, or Residents who install themselves in the computer system. However, Polymorphic viruses are one of the most dangerous because they change their characteristics and signature, each time they are replicated. But, the antivirus programs are able to detect a single variant, and that is why they usually have vulnerabilities. Hence, the security software developers chose the word “Antivirus” and sold the product commercially. However, as time passed, new types of infections began to appear that did not correspond to what a virus was. Very soon, the cybercriminals discovered that there was no profit in simply corrupting data. At least not when there is an opportunity to make a profit. The masterminds behind the viruses began to be more interested in making money for themselves, than in causing losses. This is how the malware started to emerge. Malware is a global term that refers to all types of malicious software. A virus is also a Malware, but a Malware is not always a virus, quite confusing right. Don’t worry everything will get clear. The fact that viruses were only capable of causing a loss to the user but no benefit to the developer gave rise to different types of malware in cyberspace. Malware can be used for things such as stealing credit card information, revealing passwords, and distributing spam. They are basically programmed to serve their developers (cybercriminals) in such a way that they can generate economic benefits. Adware, Spyware, PUP, Botnet, Rootkits, Trojans, Dialers, are all different types of malware. The Ransomware is the latest form of malware that is currently dominating the internet. As this can simply encrypt data, block access to the system and demand the payment of a ransom in exchange for the release of the computer. Ransomware decryptors are currently being developed for the purpose of releasing files for free. However, with the rapid evolution of encryption algorithms, it becomes more difficult to decrypt the information modified by the malware. If viruses are just one type of malware, then antivirus software cannot combat all these other threats, right? Well not exactly. 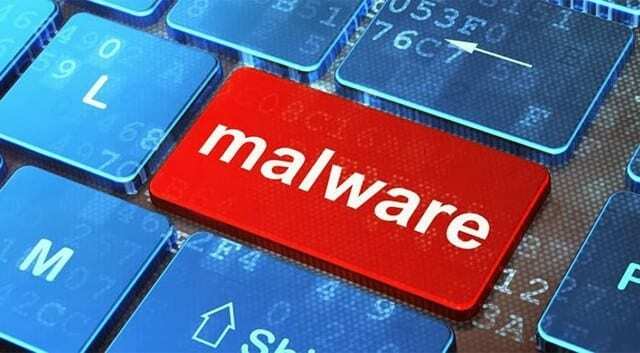 Hence, Malware gained prominence for the first time in the early days of the Internet, along with the explosion of domestic connectivity. As the number of people with Internet access increased, malware could spread more easily and the most common form of malware was the humble virus. Thanks to striking examples such as Cascade, Phantom, and Anna Kournikova, the viruses received a lot of attention from the media. The cybersecurity companies took advantage of this and began to market their products as “antivirus software”, although many of them were also protected against other forms of malware. However, today, so-called ‘antivirus’ programs will simply protect against a wide range of different types of malware. In fact, viruses themselves are increasingly rare, as more and more cybercriminals create more effective methods. 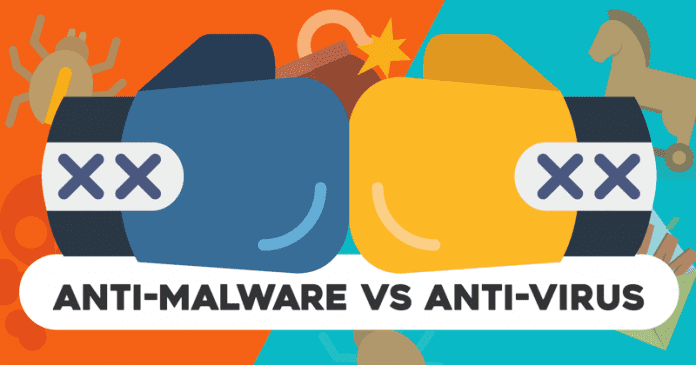 Are Antivirus and Antimalware same? Confusingly, the antivirus and antimalware tools are not exactly the same. The antimalware programs, also known as malware removal tools, that are slightly different depending on the traditional antivirus. Antivirus focuses on prevention, protecting a machine from getting infected in the first place. Antimalware, however, is aimed at destroying malicious programs that have already been downloaded and activated. Antivirus or Antimalware? Which one to use? While there are a lot of crossings between these two essential tools, as many security experts recommend using antivirus and antimalware tools together simply to maximize protection. You must follow the concept of Security by Layers in order to achieve complete protection against cyber-threats. This structure is designed to mitigate the potential weaknesses of a layer with the help of another corresponding layer. Antivirus represents the first layer of defense that is responsible for typical threats. These usually consist of old and known viruses, worms and Trojans. Anti-Malware is the second layer that simply searches for and detects the latest malware. Even this has the ability to detect unknown malware using the techniques of Intrusion Detection and Behavior Supervision. So, what do you think about this? Simply share all your views and thoughts in the comment section below.